In the immortal words of Staind, it’s been awhile! Three years, in fact. Time flies when you’re working a lot and stressed out and busy with other stuff having fun! But, hey, I’m here now, blogging the Oscars, just like you wanted. You can all stop stop begging and pleading and refreshing your browser over and over OK? I mean, I know the last thing I should be doing is complaining about the devotion of my legions of fans, but to be perfectly frank, it was starting to get a little desperate. JKJKJKJKJKJKJKJKJKJKJKJKJKJKJKJKJK you guyz! No one cares about this at all! Of course, Johanna and I will be doing one of our winner-picking competitions. It’s been a long time since we’ve done one of these for the blog, and it’s been really confusing for us. How are we supposed to know who is winning in our relationship if we don’t have award show winner-picking competitions to tell us, you know??? Ellen’s hosting right? That’s all right, I guess. She’s affable and mildly charming. Ellen is to hosting as 2013 was to movies, I think. Good, not great. I liked a lot of what I saw this year, but didn’t really love anything. But who cares, right? 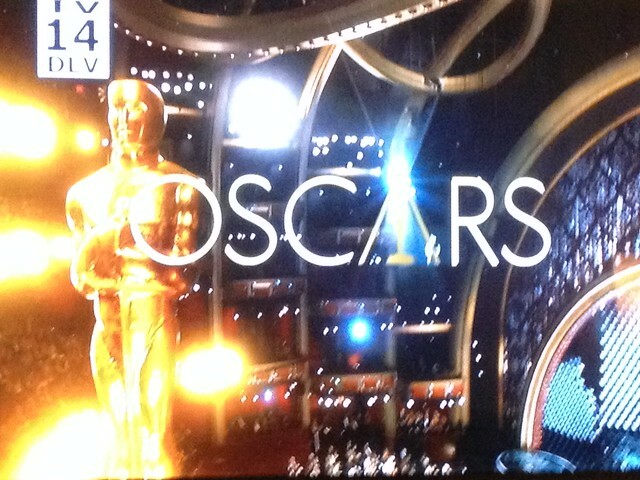 It’s the Oscars! Glitz! Glamour! Gowns! Flubs! Snubs! Subs! This message brought to you by Subway. Eat Fresh! Eat Fresh is a registered trademark of the Subway Sandwich Conglomeration. 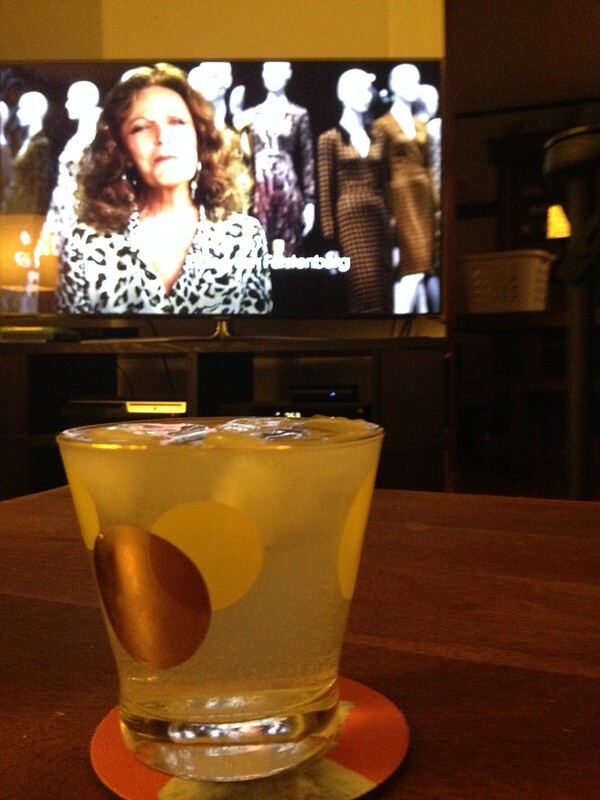 Johanna has made us both a Gin Fizz for the occasion. Seems very appropriate for this old timey Hollywood event. “I was thinking about calling it the ‘American Fizzle’.” she said sheepishly. Works for me! Stop being sheepish, Johanna! Own your puns! OK, let’s get started, gang! While I go google how to spell McConaughey, you guys watch the 2013 version of one of my favorite internet time-wasters, Cinescape. 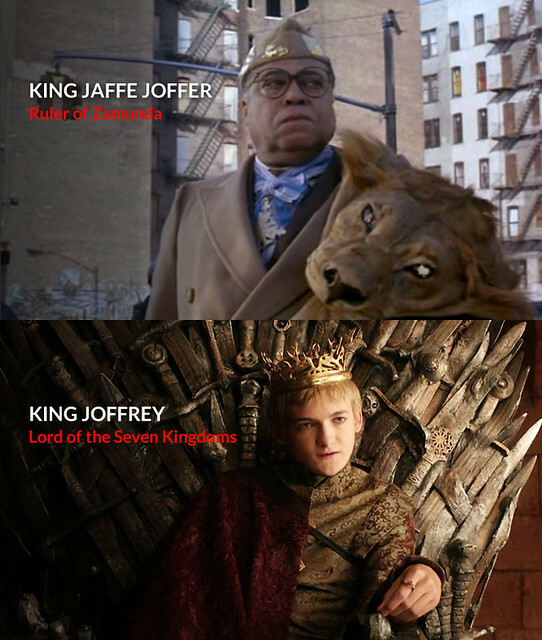 Hats off to Matt Shapiro, the guy who puts these together every year. My favorite thing about videos like this is that they remind me that I’m not actually as jaded as I sometimes think I am. It’s peanut zeitgeist jelly time! It’s peanut zeitgeist jelly time! It’s peanut zeitgeist jelly time! Get it? Remember that, guys? You guys are too young, guys. 2011 went by fast, huh??? 2012 already??? I saw a documentary about 2012, and I’m not sure we’re ready for this. I mean, that’s a lot of John Cusack, right? Also, the other stuff looks not so fun. So every year, for the past six years, this guy Matt Shapiro has put together great montages of clips from the year’s movies. And seriously, great job, Matt! These are really amazing! This must have been tons of work! Bravo! Kudos! But man oh man as I watched this I couldn’t help but wishing he had a better crop of movies this year to montagify. Wow were there not a whole lot of great or good movies this year! I mean, right?! Remember how last year we had like The Social Network and Inception and True Grit and everything?? And this year we have, like…uh, Moneyball? I liked Moneyball, right? Yikes! Hopefully next year will be better. For now, I’m going to go watch the montage from 2010. And also download the Deadmau5 song that was in the 2011 montage.